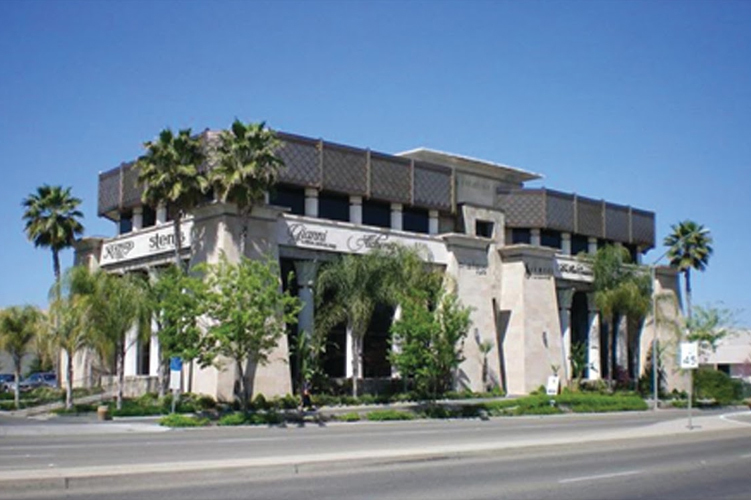 The Palatine Building is a metropolitan boutique shopping and bridal center in the Central Valley, in addition to a venue everyone can enjoy. 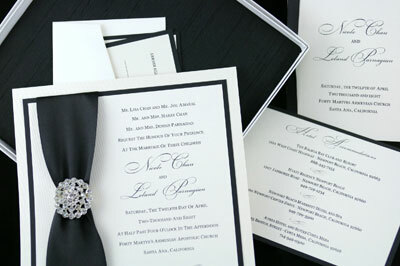 Each suite brings Fresno a touch of elegance, luxury and style. 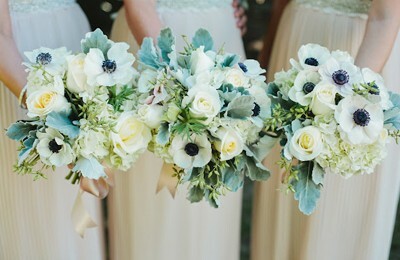 Weddings, special events and event planning are our passion. 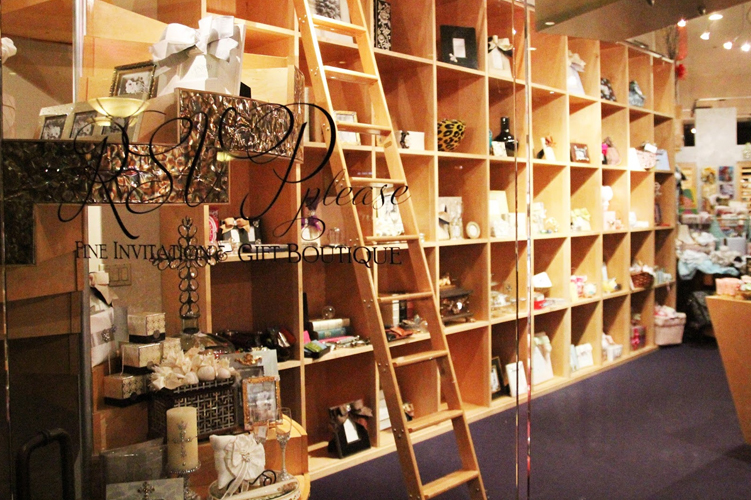 Fine Invitation & Gift Boutique. 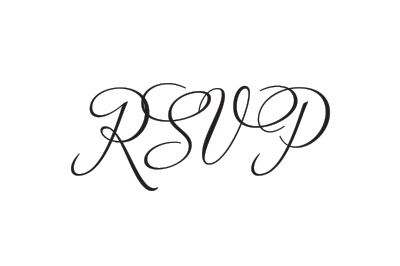 RSVP is your resource for inviting, living and gifting in style with their unique collections of custom invitations, stationery, home decor, dishware and fine gifts for every occasion. 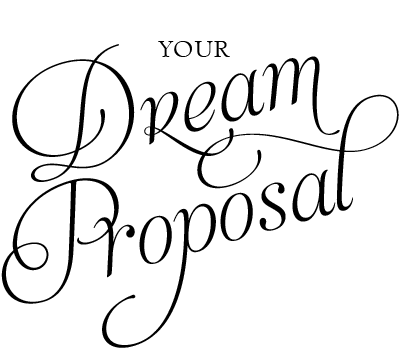 Bringing the best designers in the world and the most unique jewelry collections to the Central Valley’s only Full Service Jewelry Concierge. 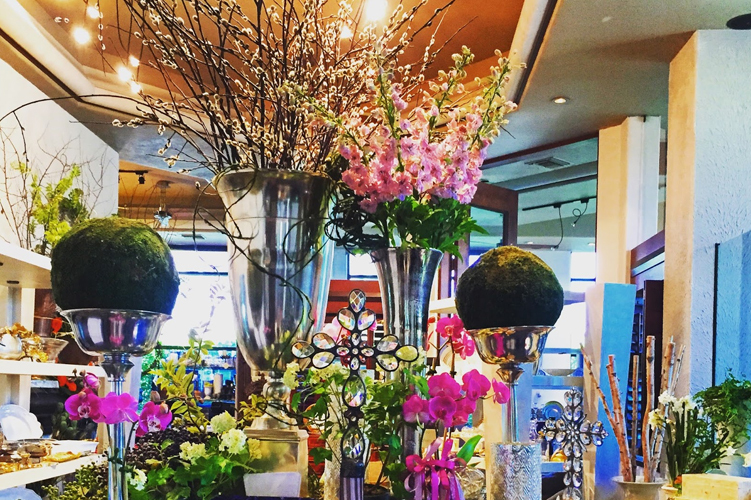 The Central Valley’s Designer Florist, sending gorgeous arrangements all over the valley & creating fabulous celebrations that become memories for a lifetime. Fall in love with your hair at Alchemy Salon at The Palatine. 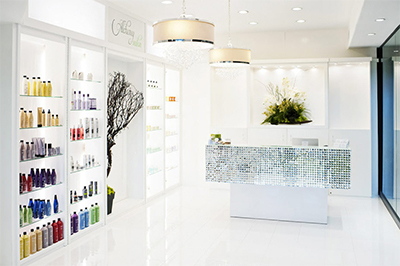 Alchemy offers high end products, cuts, colors, styling and manicures for women and men. 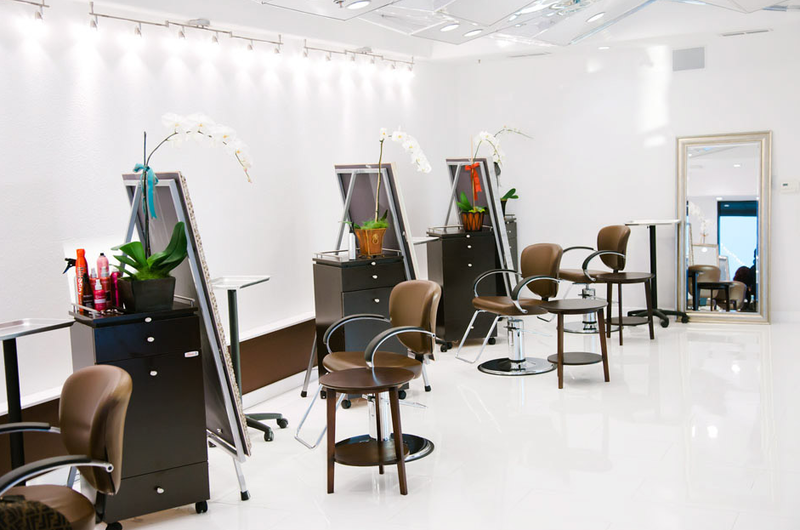 Experience an elegant and modern salon specializing in all phases of hair. 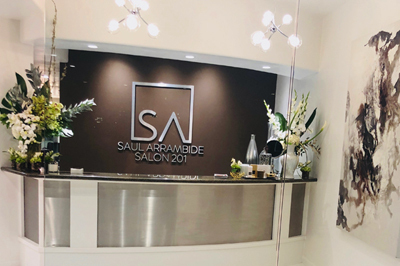 With an extensive scope of services including extensions, balayage, ombres and highlights, Saul and his expert assistants will ensure you love your hair. 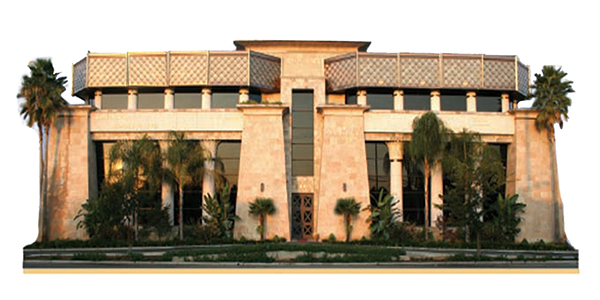 A private Real Estate Company serving as an industry expert for over 40 years. 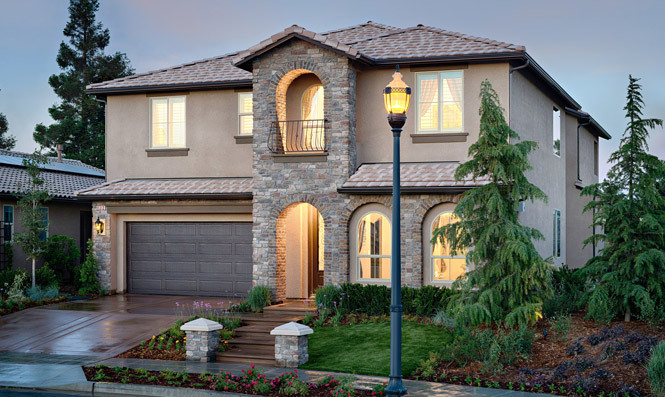 Specializing in residential, commercial, industrial & investment properties. 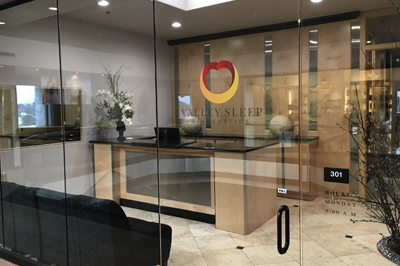 An escape from a traditional clinical sleep lab, Valley Sleep Diagnostics prioritizes your health and comfort. Offering rest and relaxation in luxury in beautifully appointed guest rooms. 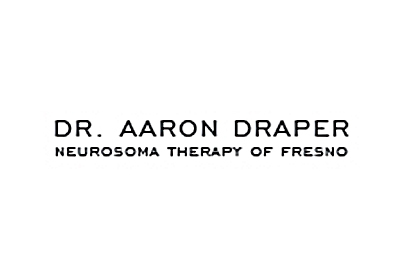 Offering NeuroSoma Therapy: safe and effective treatment for pain without drugs, needles, surgery or joint manipulation. 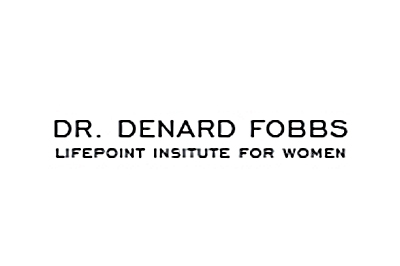 Treating women with balanced, Bio-Identical, safe & natural hormone therapy since 1997. 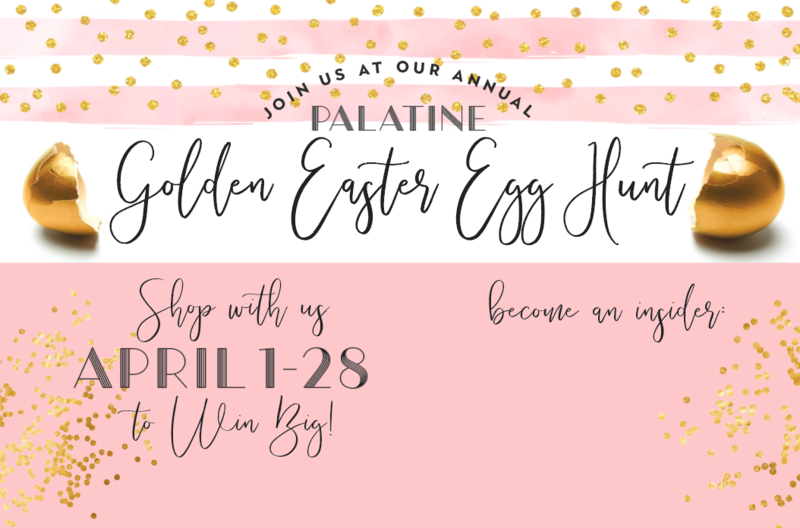 Join us for two weeks of Easter & Spring shopping with fabulous shop to win prizes of our most coveted collections at The Palatine! 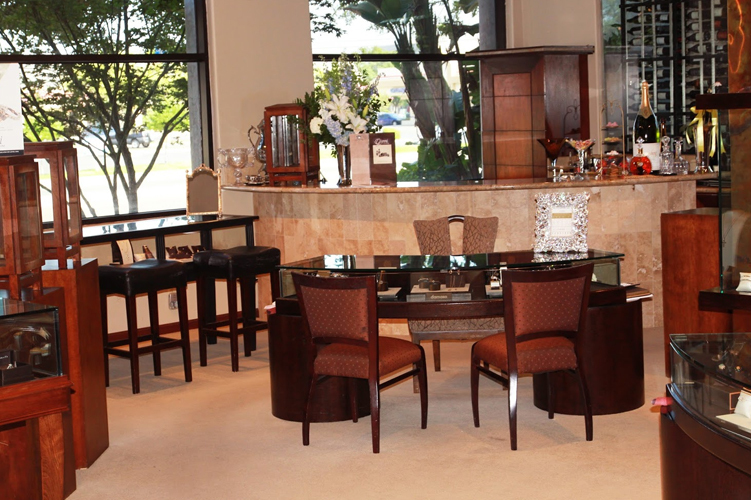 A percentage of sales are donated every year to benefit local charitable organizations. 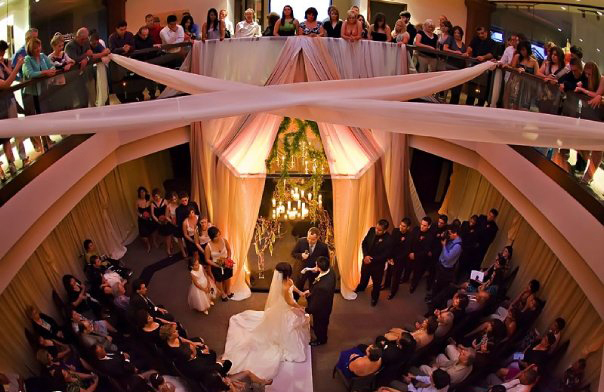 The Palatine Building is a metropolitan boutique shopping and bridal center, in addition to a venue everyone can enjoy. 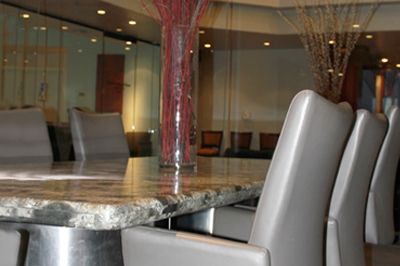 Each suite brings Fresno a touch of elegance, luxury and style. 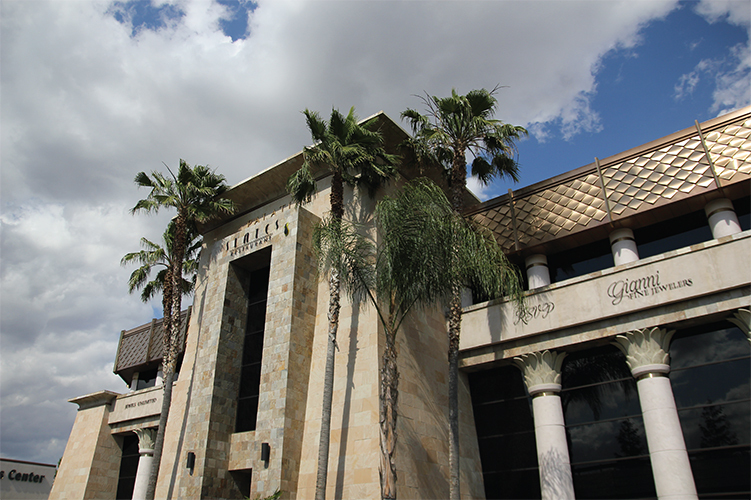 Designed, engineered and built by the family architect and contractors, the building is constructed of nothing but the finest materials, from copper roof embellishments to solid mahogany doors with slate and marble interiors. The structure itself is one of a kind and worthy of a visit for pure visual enjoyment. The Palatine is a luxury building that houses true designers. 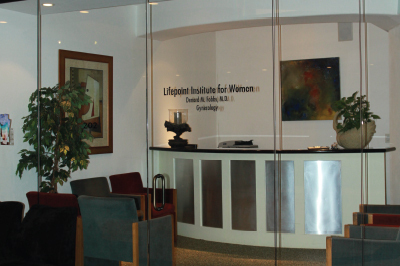 Predominantly woman owned and ran companies all striving to create a unique and luxurious atmosphere for all to indulge in. 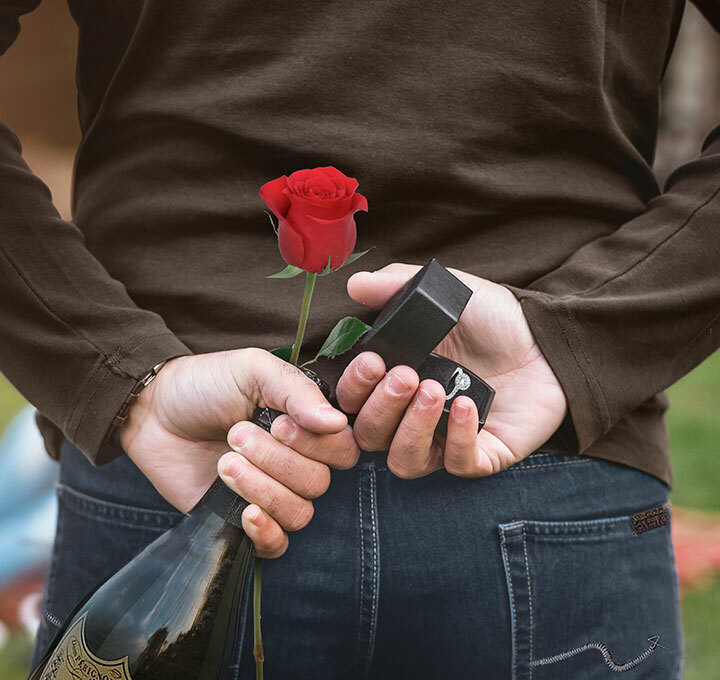 Whether you need to pop in to grab a quick gift, enjoy a glass of fine wine or find the perfect engagement ring, we are at your complete service . 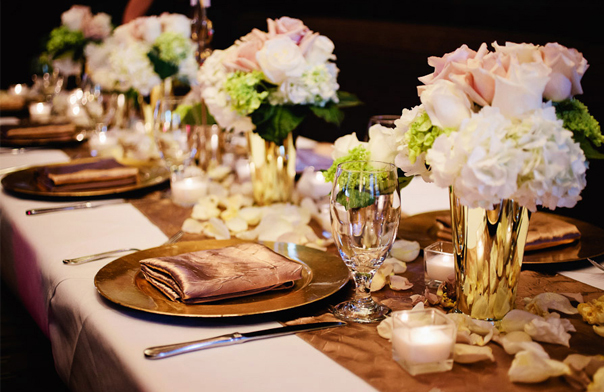 Contact our guest services at 559.256.2293 for special event information or any questions. 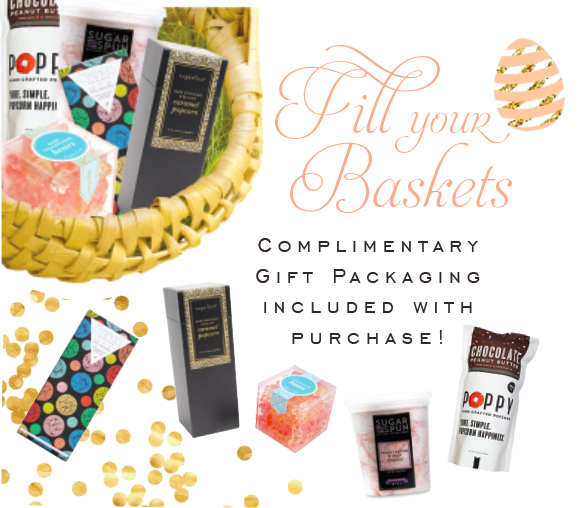 We invite you to indulge, delight & enjoy all that we have to offer!